Various genealogy resources are available for free through the Kansas State Library. 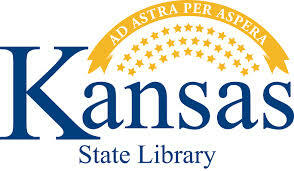 You must be a resident of the state of Kansas and have a Library e-card to access them. Visit Eureka Public Library to sign-up and receive your free card.